The traveling worldwide tour of the Lady Dior bag Exhibition entitled “Lady Dior As Seen By Exhibition” in Hong Kong at Pier No.4, Central. 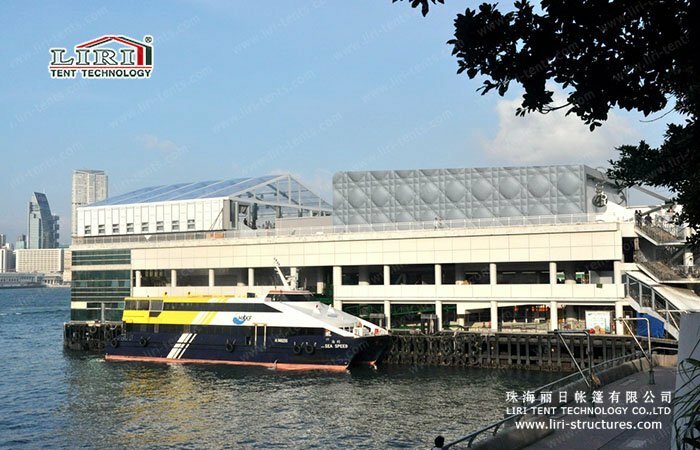 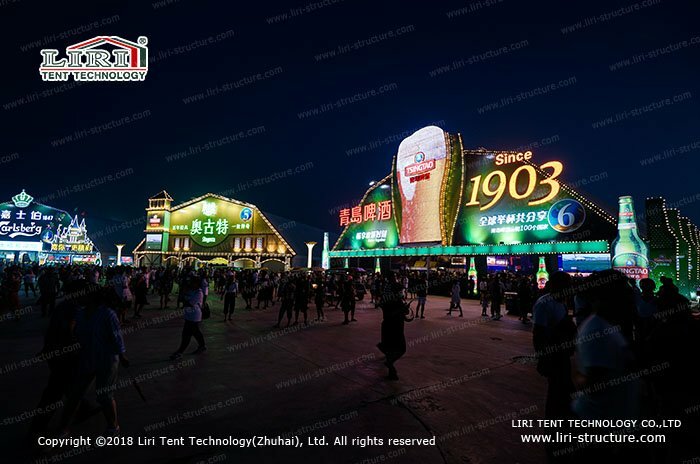 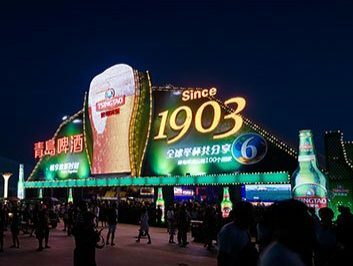 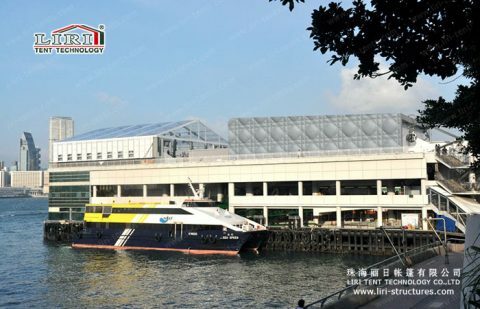 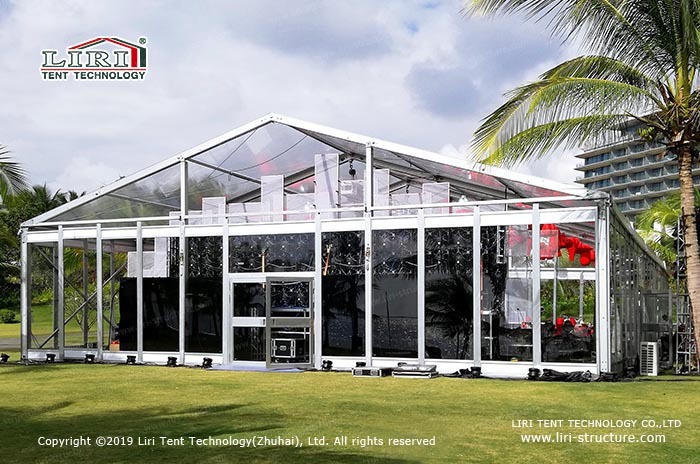 As the reliable tent supplier for the luxury brand worldwide, Liri Tent provides its splendid transparent party marquee for this fabulous event on the opening night. 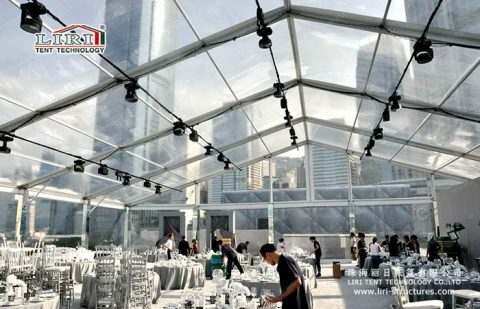 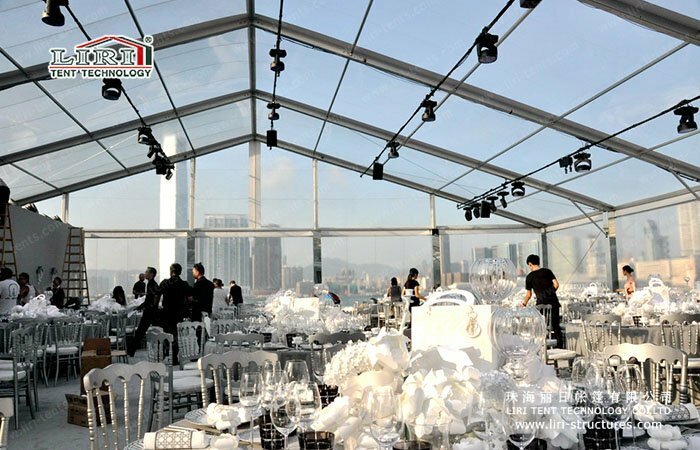 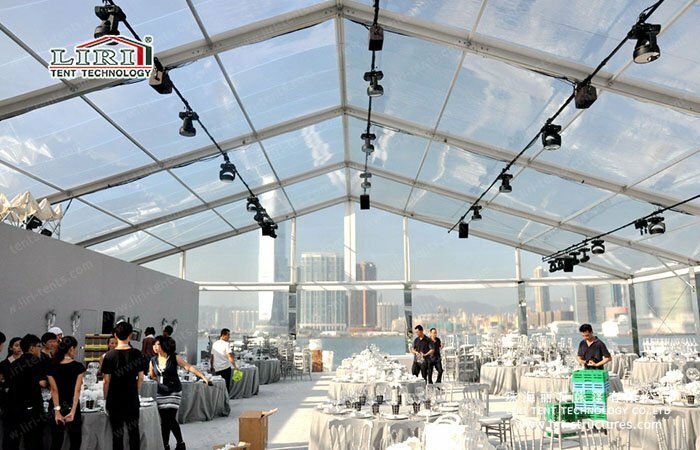 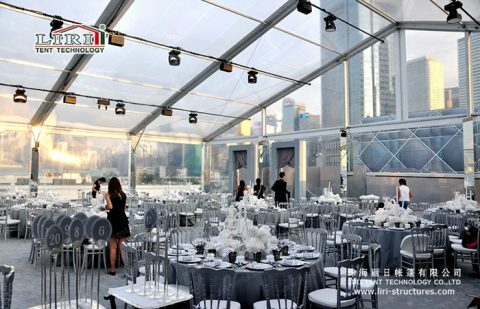 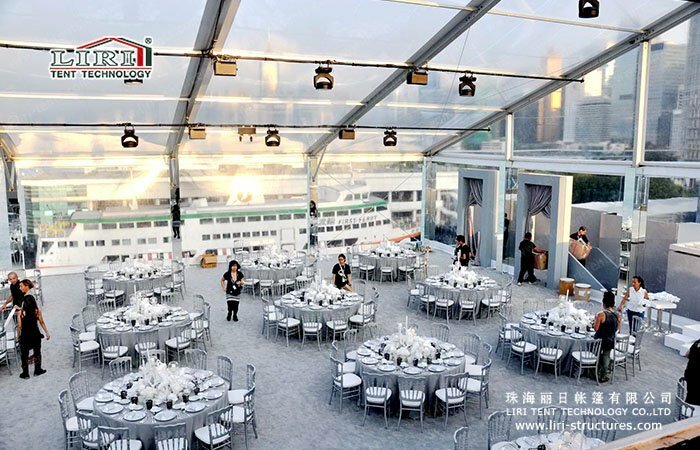 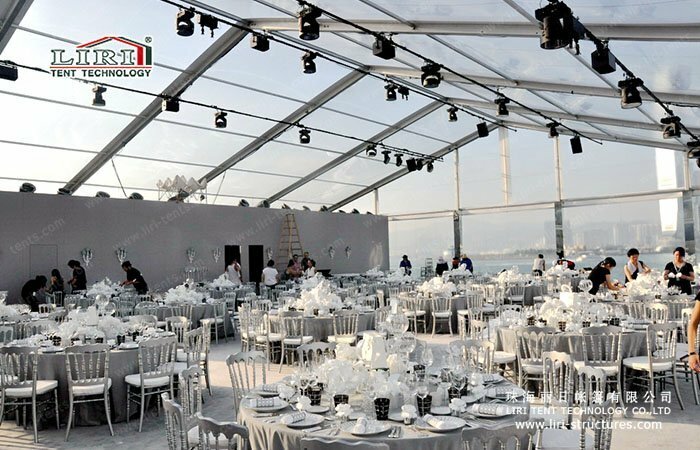 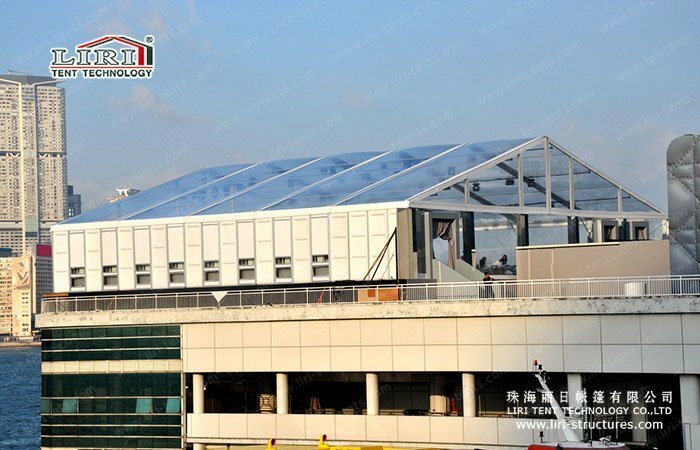 Liri Tent as an international high-end brand and trusted tent brand supplier provided 10×20 clear marquee tent for the dining party. With an aluminum structure dining hall and full transparent roof design, the clear party marquee could take in 200 people. 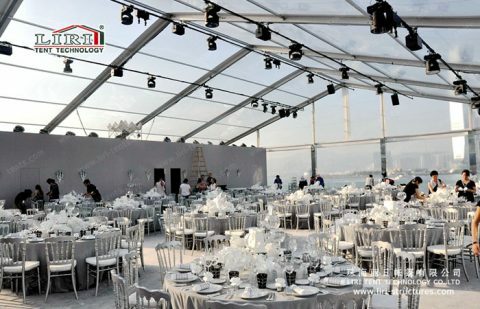 The crystal clear roof design made the lighting more fabulous, adding lots of fun to the party. 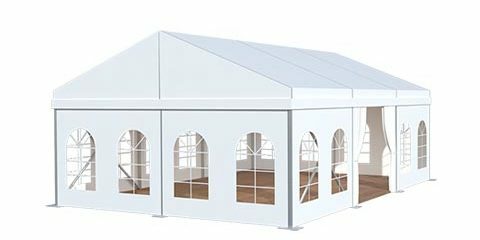 Looked from outside, the tent was elegant, decent and noble. 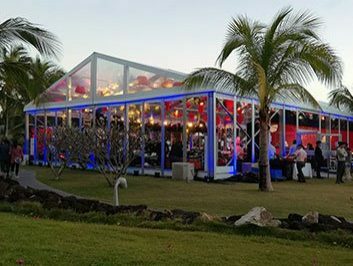 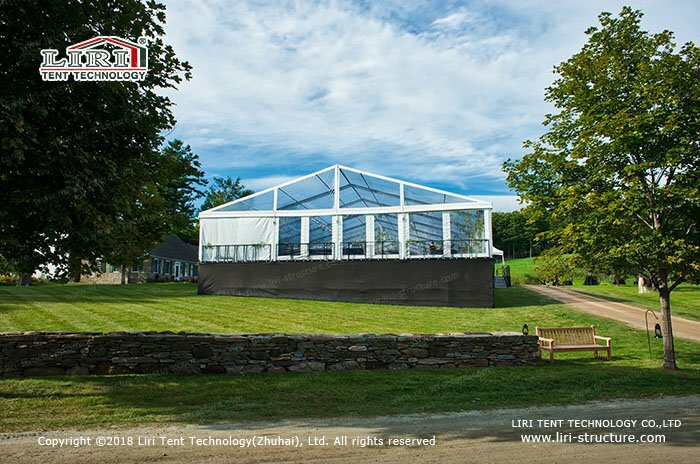 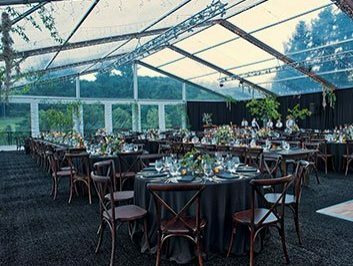 Clear party marquee provided by Liri Tent can help you to show the infinite originality of your party, reveal the dignity of your event, improve the quality of your outdoor activities, and promote the image of your outdoor activities!